From creator Michael Schur (Brooklyn Nine-Nine, Parks And Recreation) comes a unique comedy about what makes a good person. 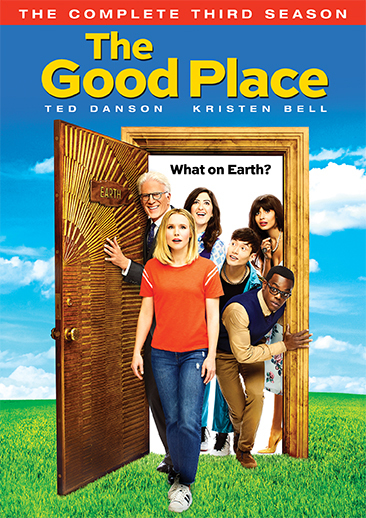 The show follows Eleanor (Kristen Bell, Veronica Mars), Chidi (William Jackson Harper), Tahani (Jameela Jamil), and Jason (Manny Jacinto) – ordinary people who enter the afterlife, and thanks to some kind of error, find themselves in the Good Place instead of the Bad Place (which is definitely where they belong). At the end of Season 2, Michael (Ted Danson in an Emmy Award-nominated performance) and Janet (D'Arcy Carden) appeared in front of the Judge (Maya Rudolph, also Emmy-nominated) to argue that the humans may have been judged unfairly and deserve a second chance. With a snap of her fingers, the Judge sent the humans back to Earth, in a new timeline where they never died. 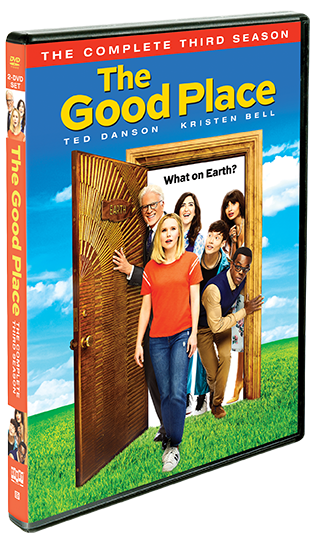 1 The Good Place: Everything Is Bonzer!